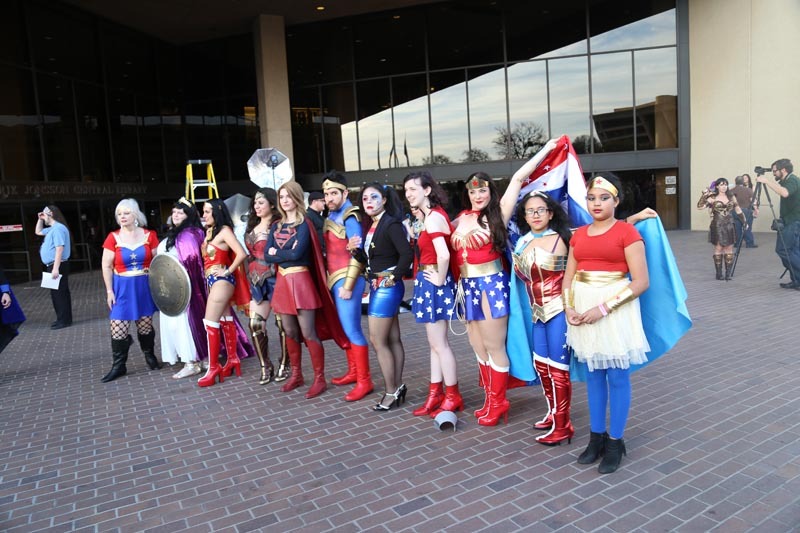 Female Superheroes Assembled To Set World Record On Saturday. 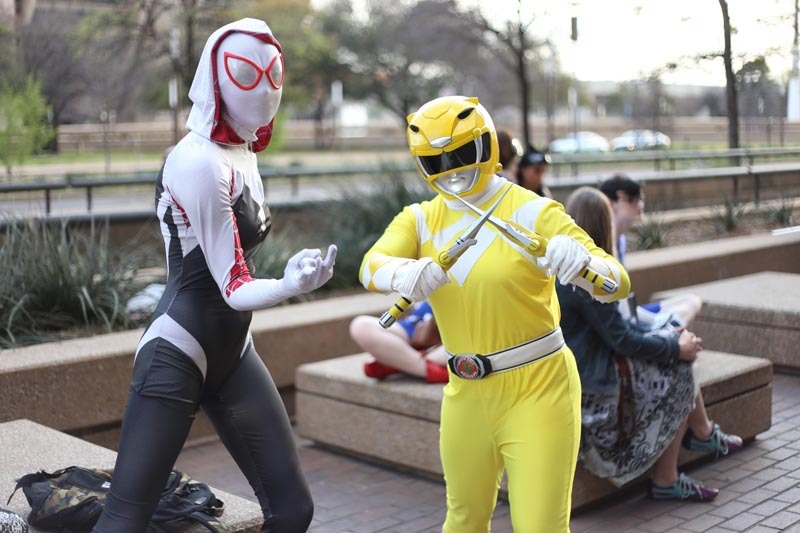 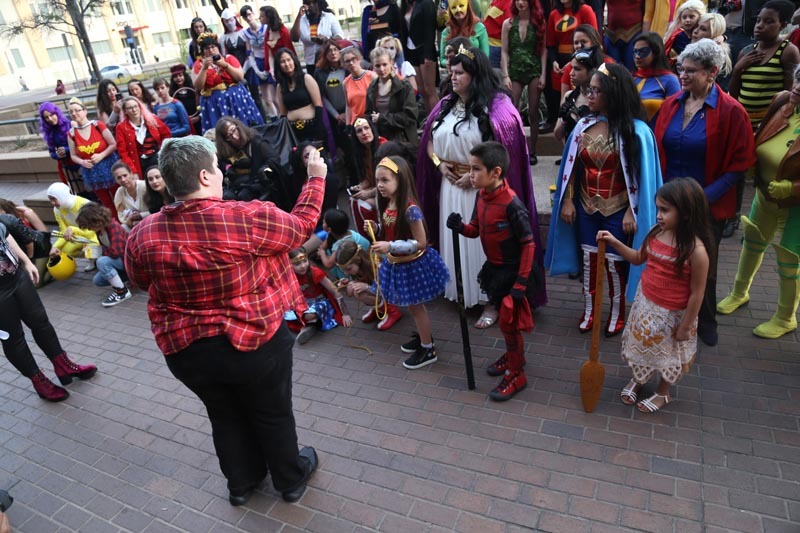 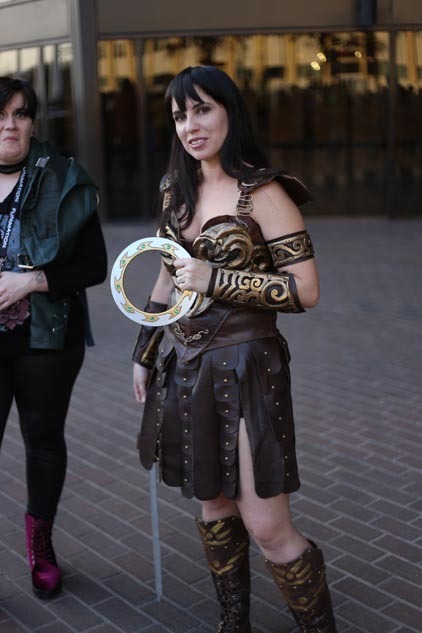 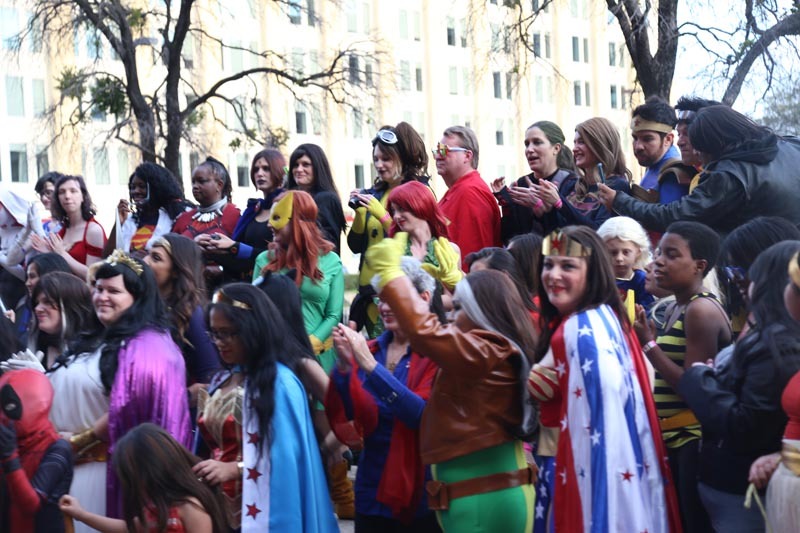 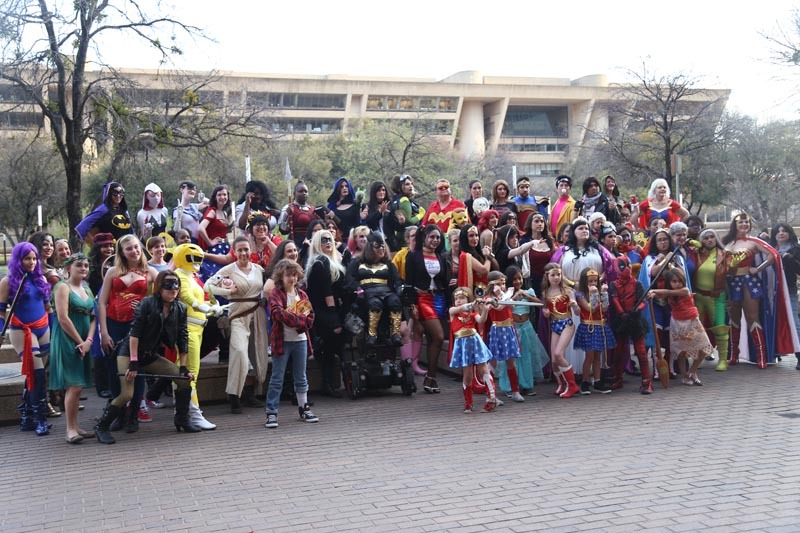 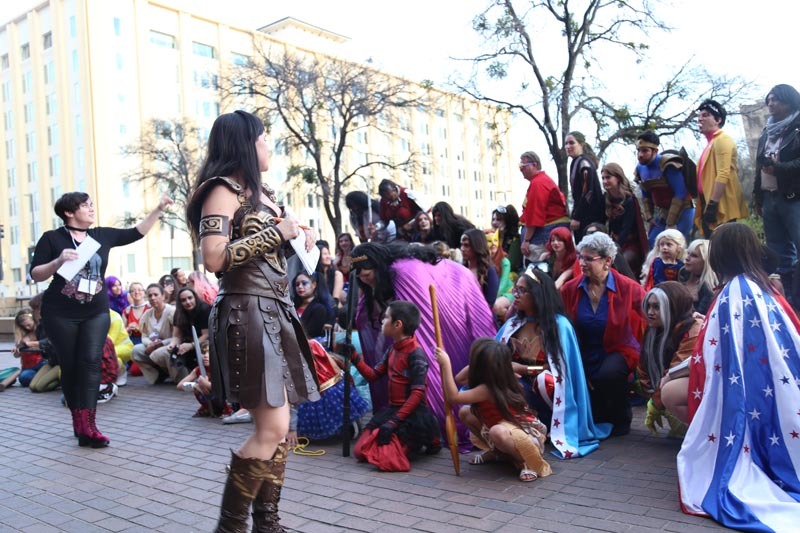 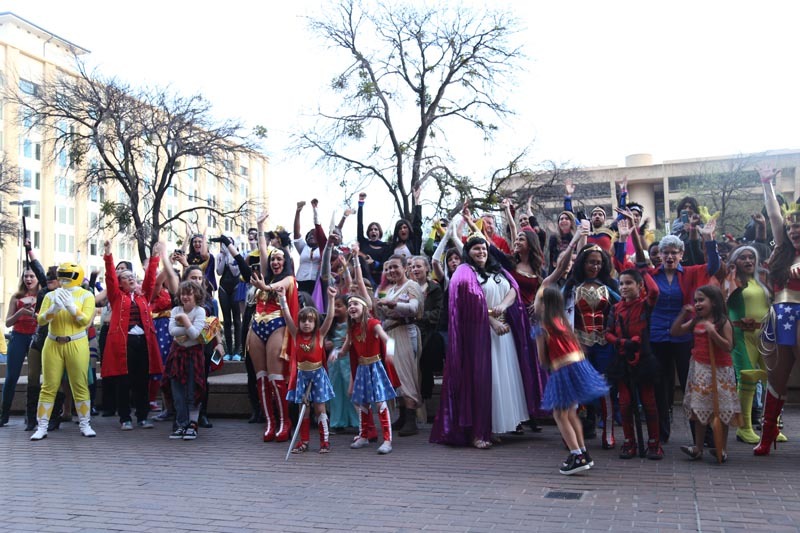 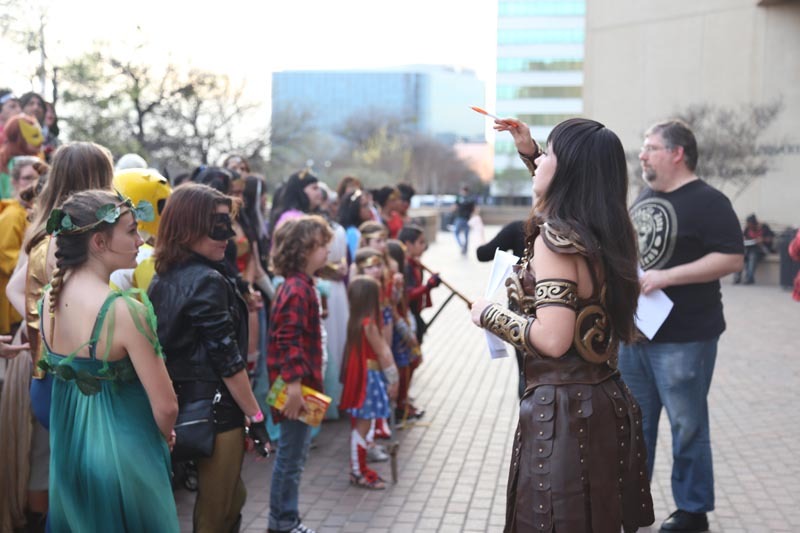 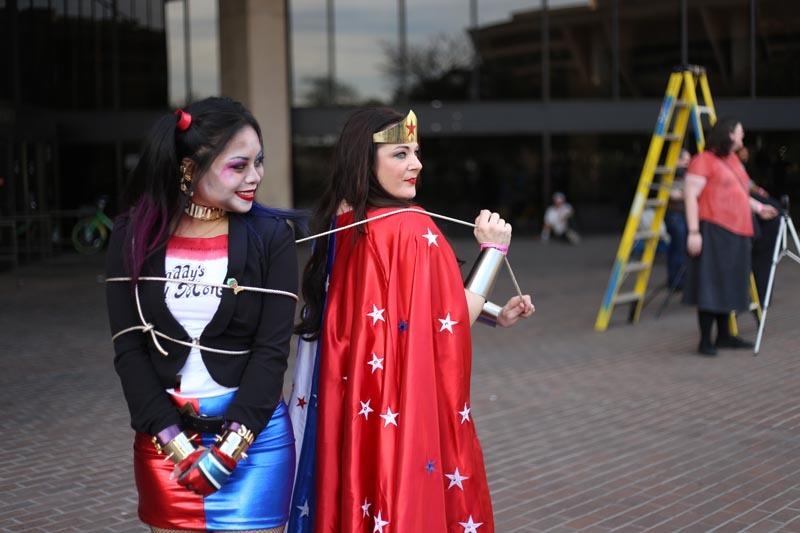 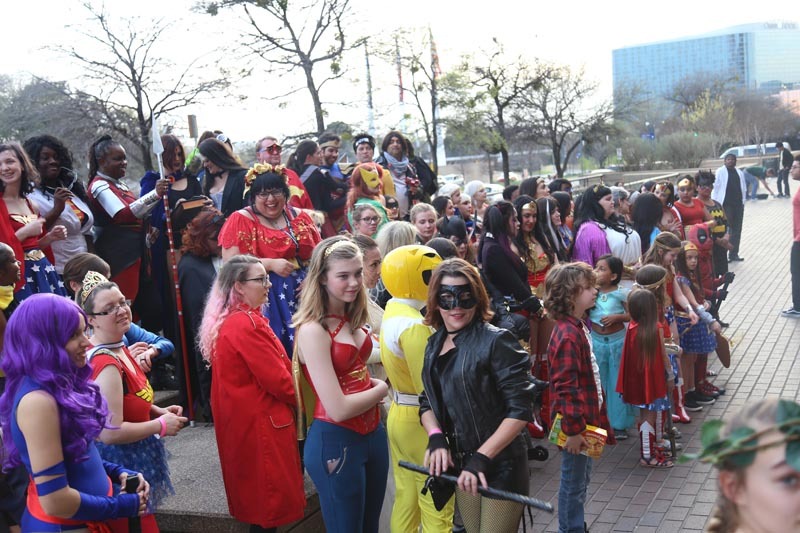 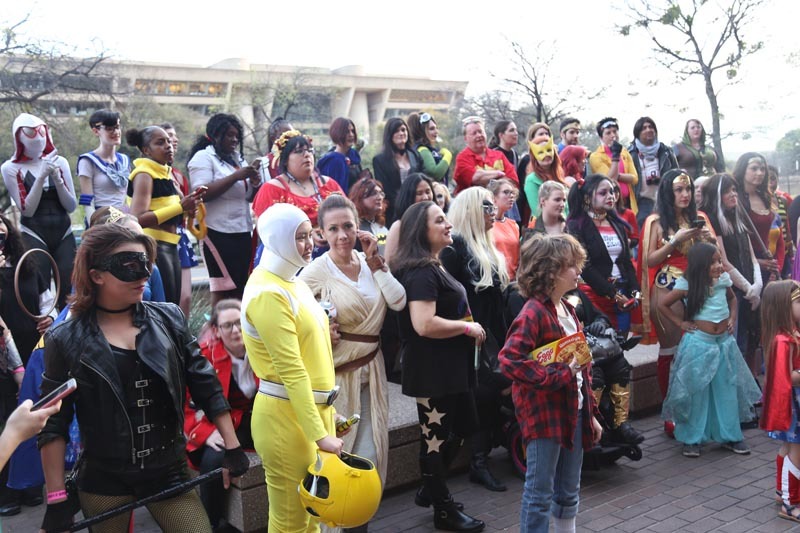 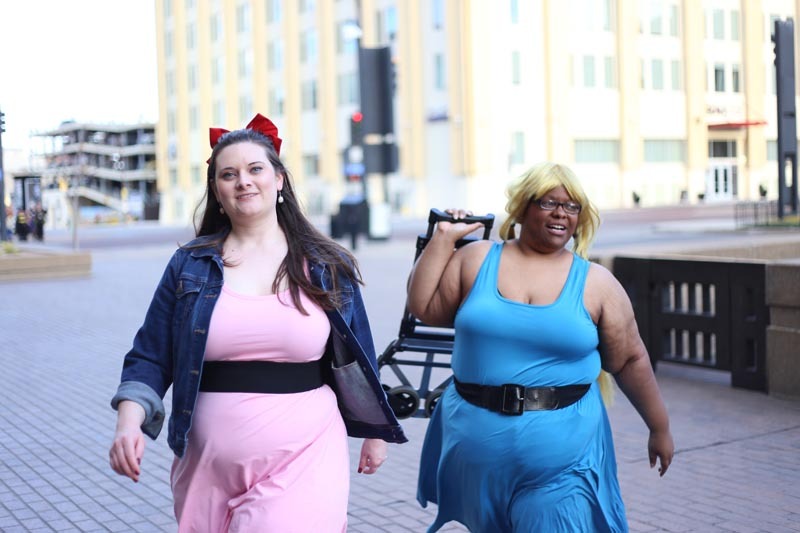 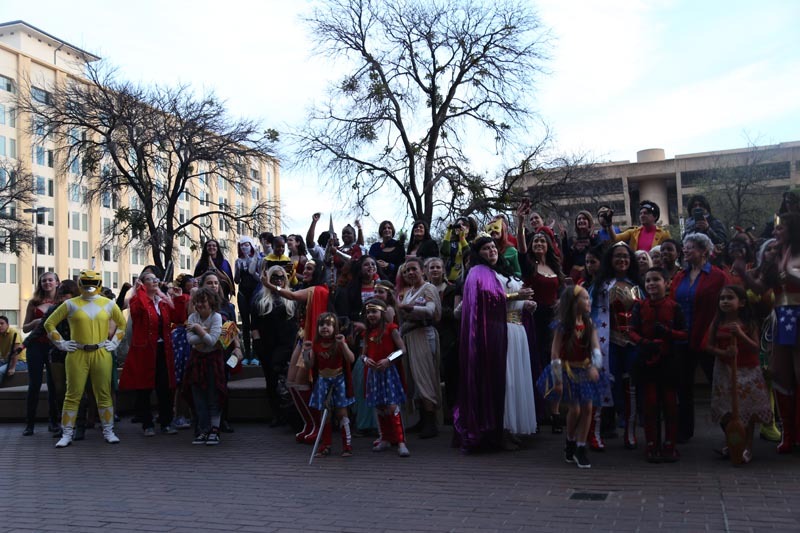 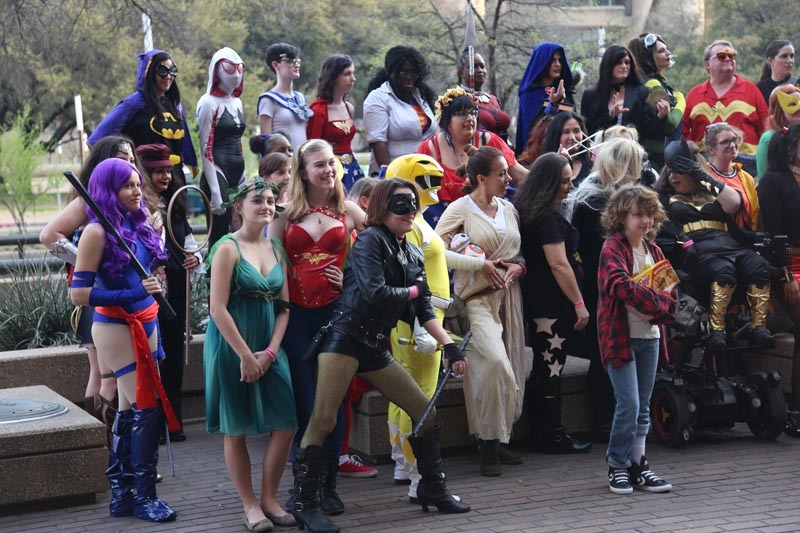 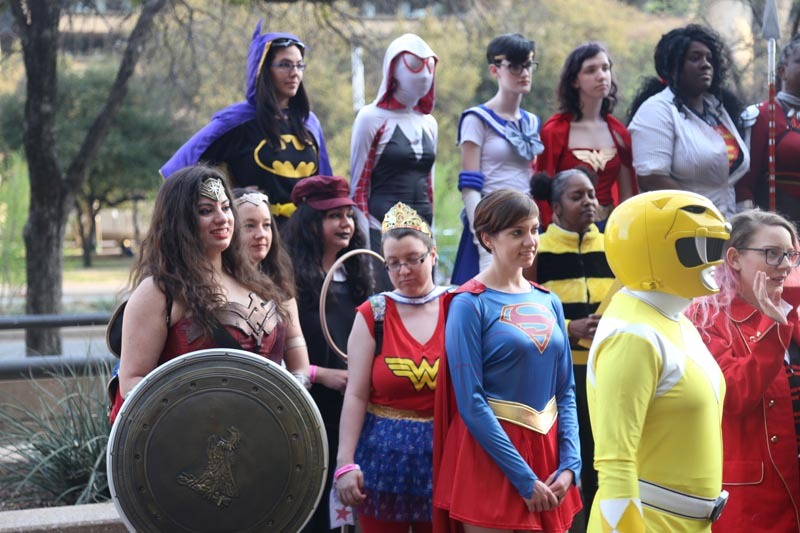 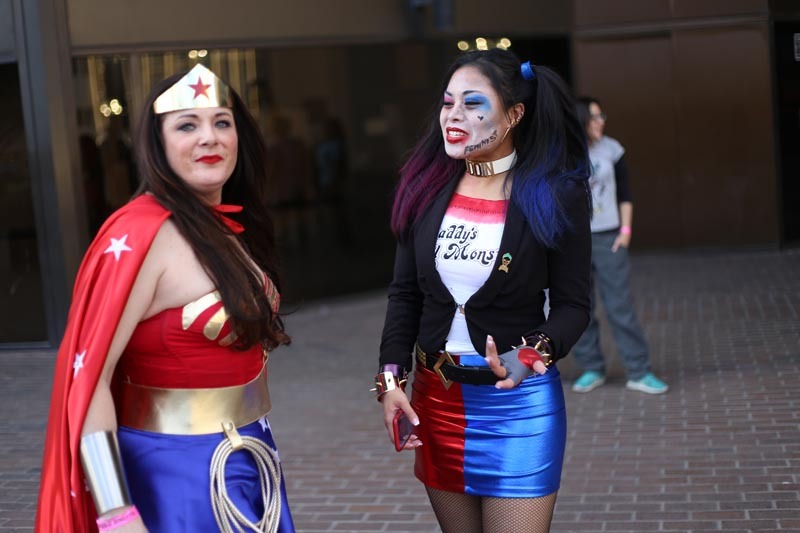 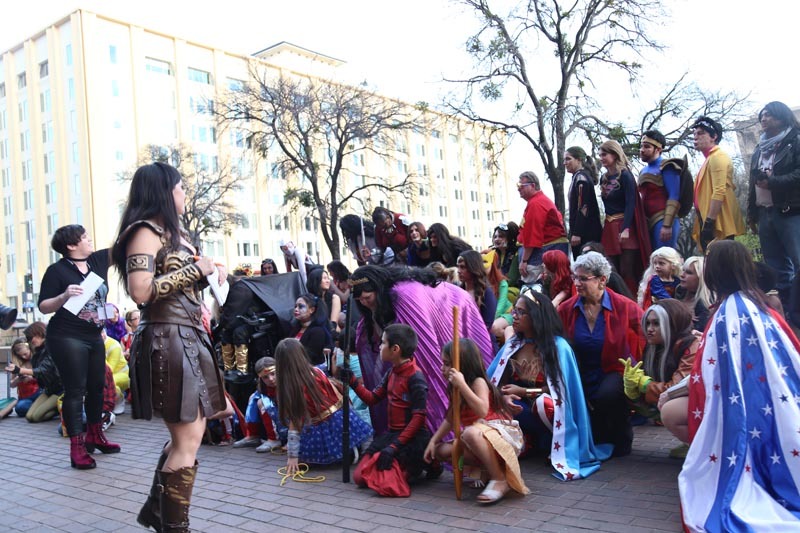 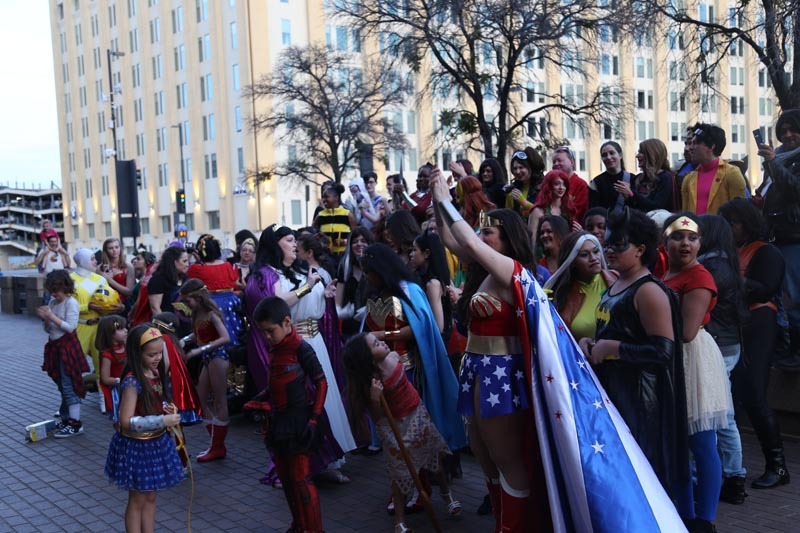 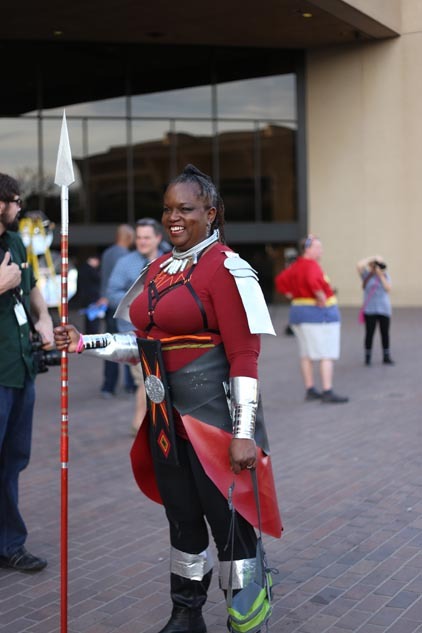 On Saturday In Downtown Dallas, The Women Of Wonder Con Attempted To Set A Guinness World Record For Most People Dressed As Female Superheroes. 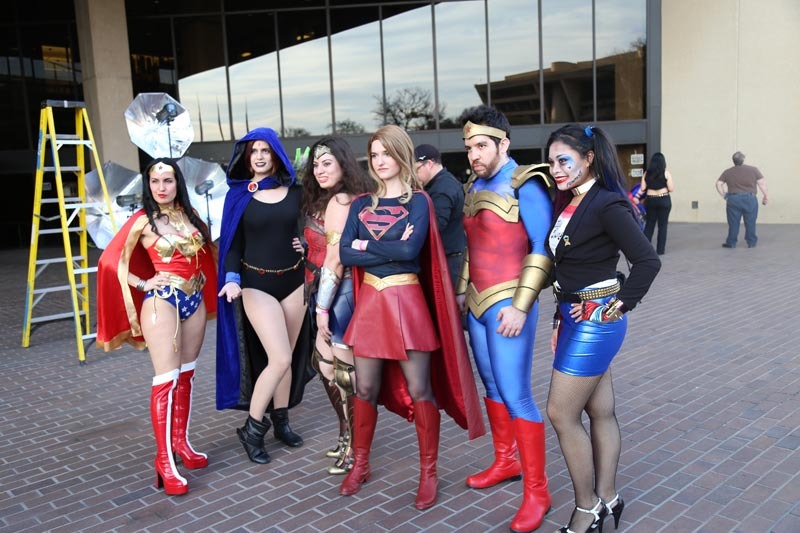 They donned capes, swords, shields, latex and all the gear necessary to look every part a superhero. 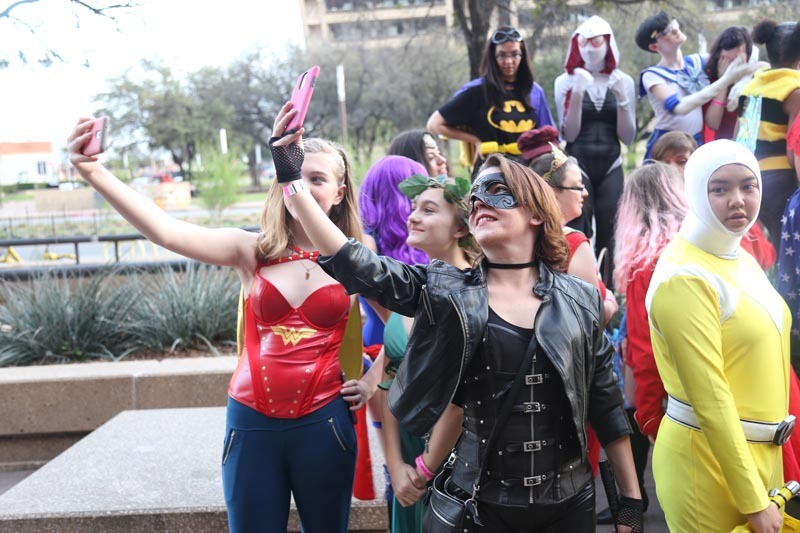 And, when the official count was done, a full count of 70 people had thrown together their best superhero outfits and made their way down to the J. Erik Jonsson Central Library on Saturday afternoon to take part in the Guinness World Record attempt for most people dressed as female superheroes. 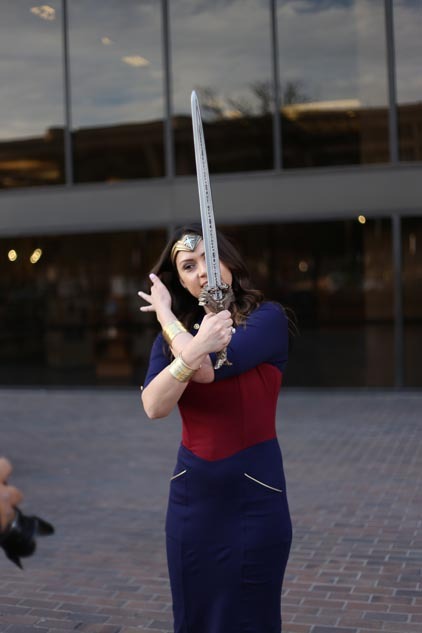 The attempt followed the all-day Women of Wonder Con event that featured a variety of speakers like Wonder Woman‘s Caitlin Dechelle, along with a series of other speakers who work in media and the arts, all aimed at connecting young women with working professionals in creative fields. 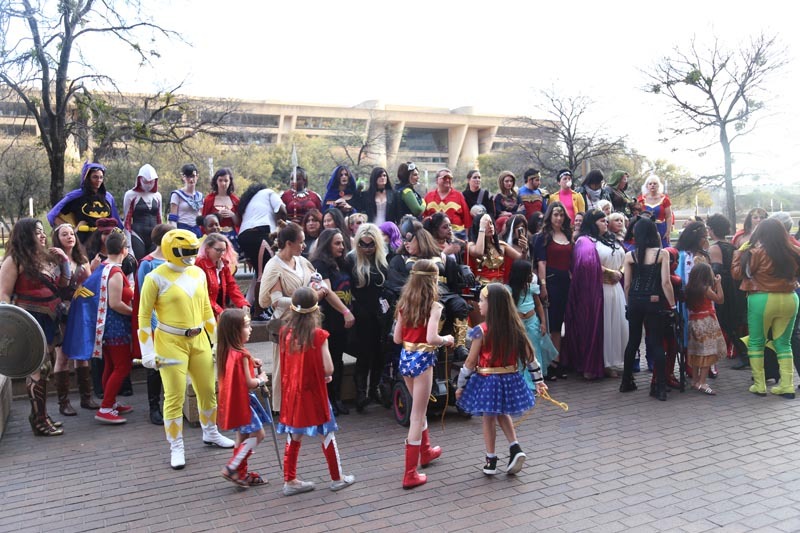 Per the Guinness’ guidelines, it takes up to 12 weeks to verify an attempts efforts at a world record — but, since this event represented the first effort to gather the most female superheroes in a single place, it would take some sort of true villainy for Women of Wonder Con to have not put itself into the history books on Saturday. 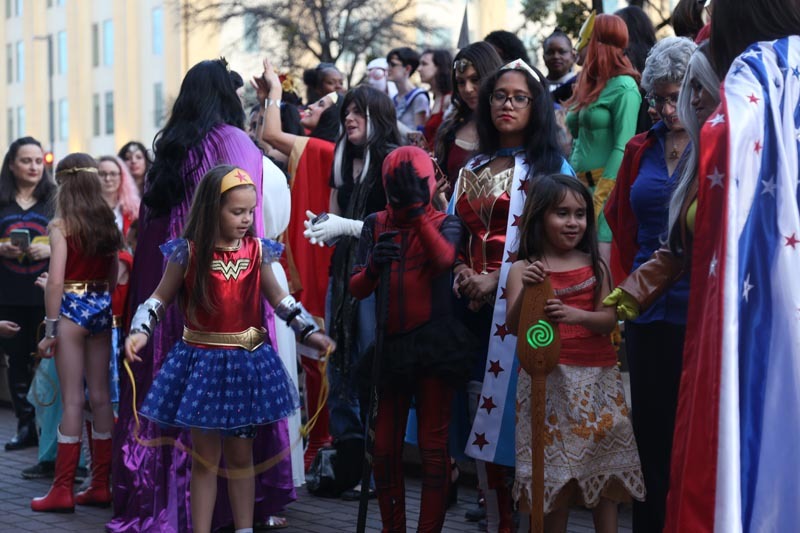 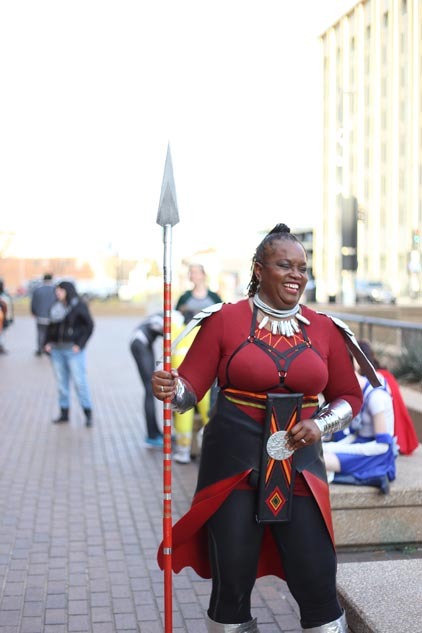 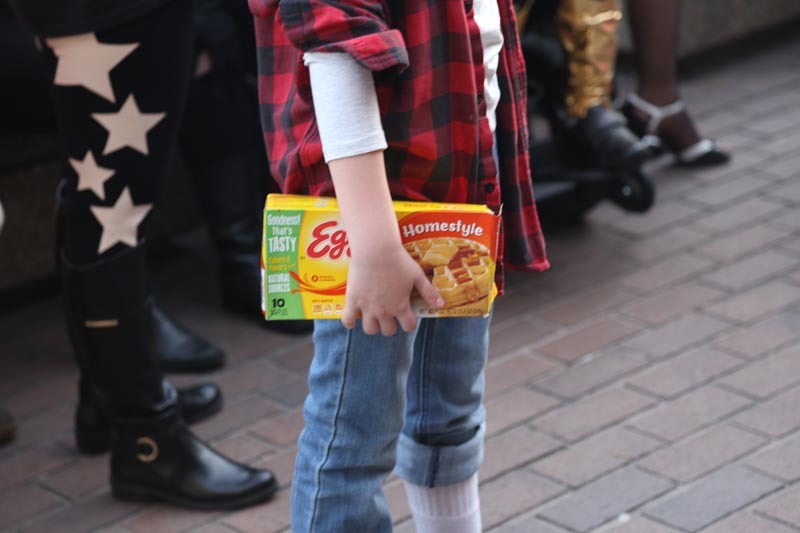 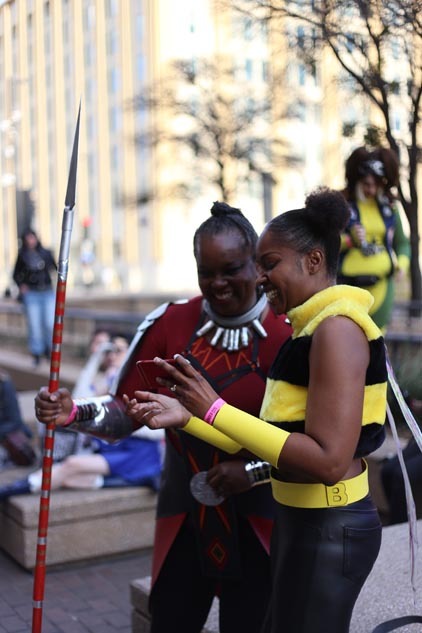 Though most who showed up for the attempt decided to dress as Wonder Woman, there was a variety of characters — we saw everything from Supergirl to Black Panther‘s Okoye and even the Powerpuff Girls in attendance. 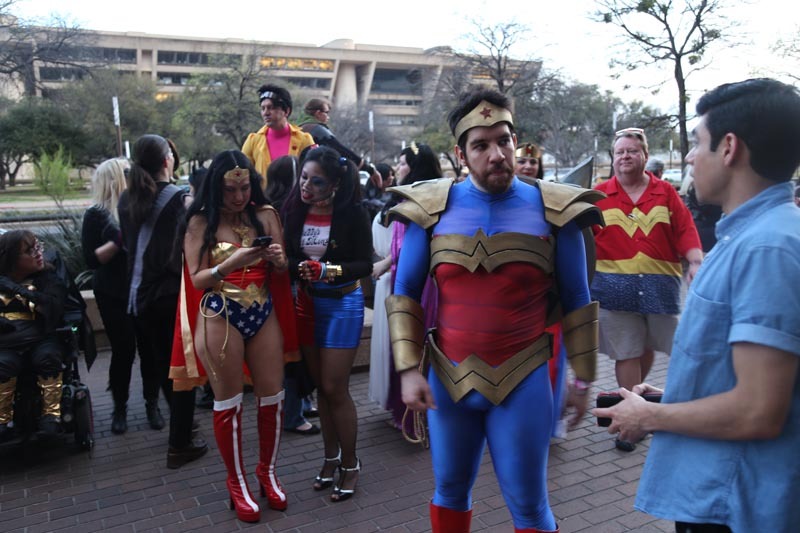 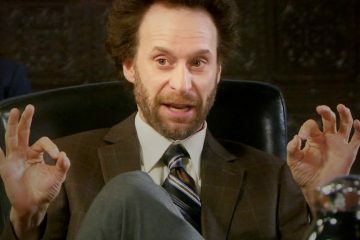 We also saw a few folks dressed as characters that don’t quite fit into Guinness’ official designation of what counts as a female superhero, although their effort at dressing up were still commendable. 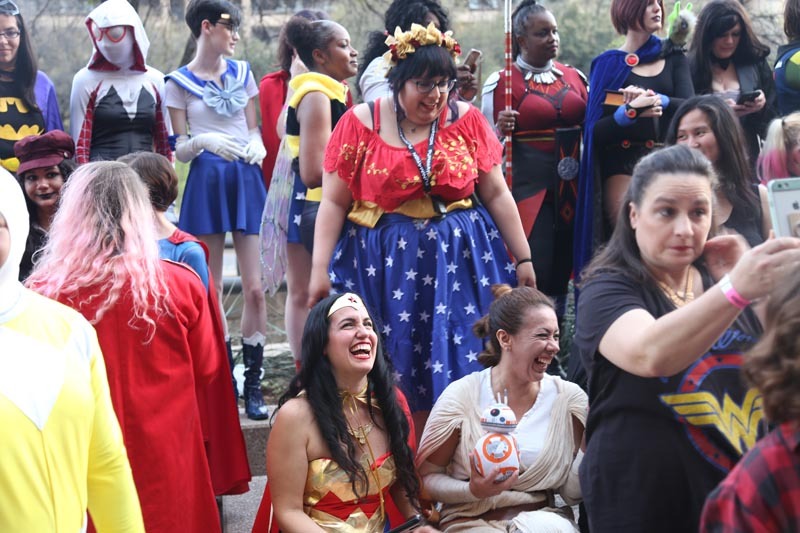 We also spotted a few stragglers who showed up a bit late to take part in the official count, but even they got swept up in the spirit and stuck around to take photos with their fellow cosplayers. 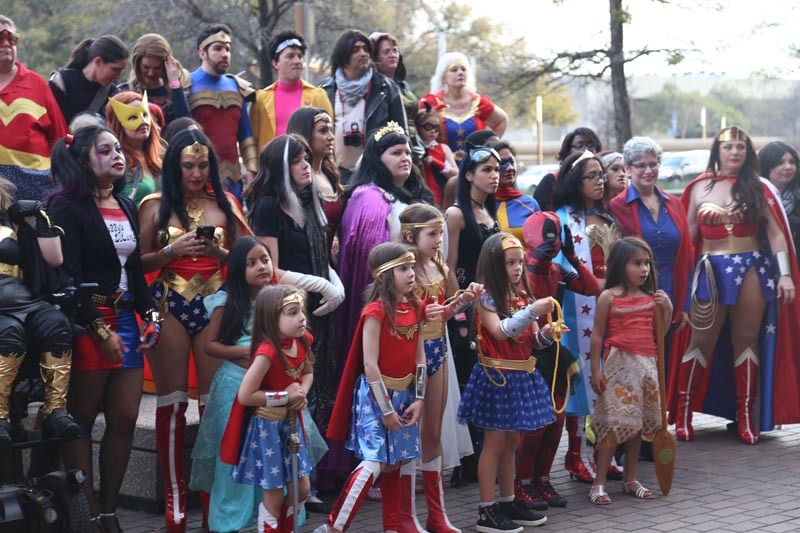 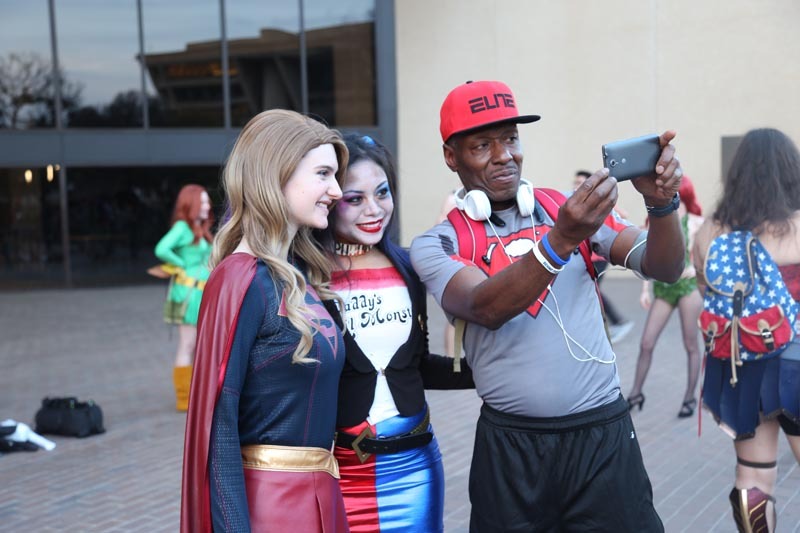 Erin Woika, a student at Texas Women’s University who attended the all-day event and dressed up as Supergirl to take part in the official Guinness World Record count, said she felt inspired by the entire effort. 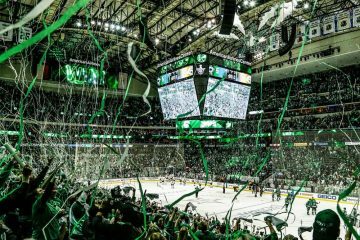 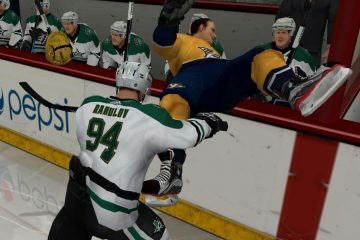 Previous ArticleForechecking: Can The Stars Win Without Scoring? 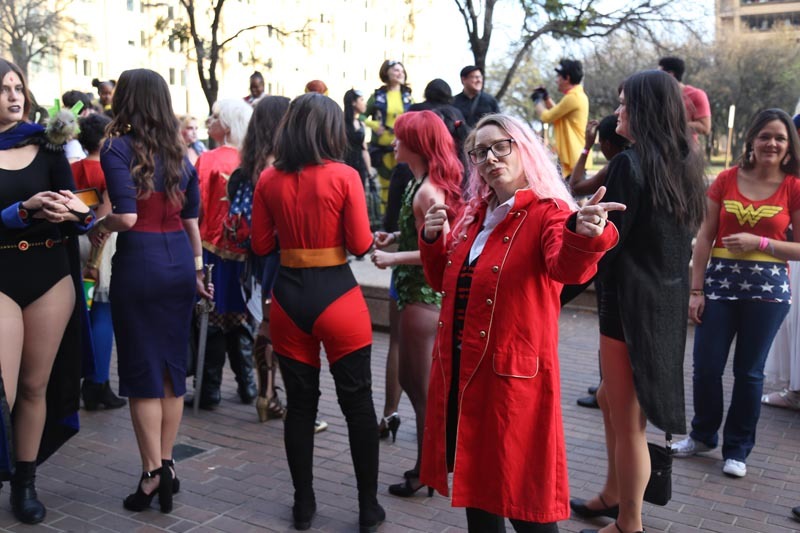 Next ArticleScenes From Three Links’ Weekend-Long Five-Year Anniversary Bash.